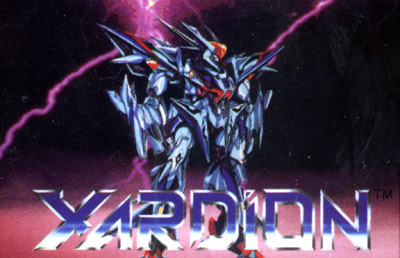 Xardion is an action platform game where the player controls different robots with different skills in order to defeat the enemy and reach goals. The Alpha 1 Solar System, threatened by invaders from the artificial world NGC-1611, has gathered together the systems best defenses in an effort to repel the invasion. Three cyborgs, each representing one of the three inhabited worlds in the system, are charged with the task of destroying the invader's power source and, if possible, locate the legendary weapon Xardion in the process.